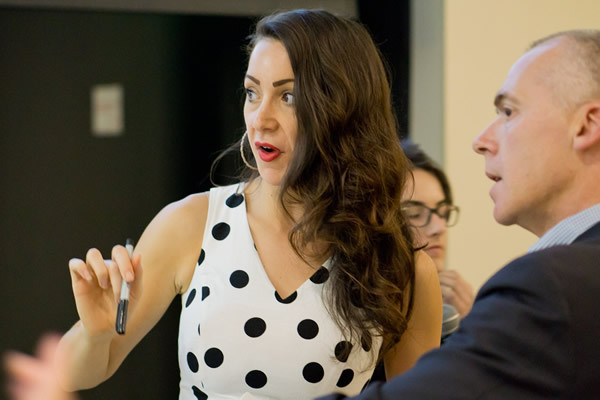 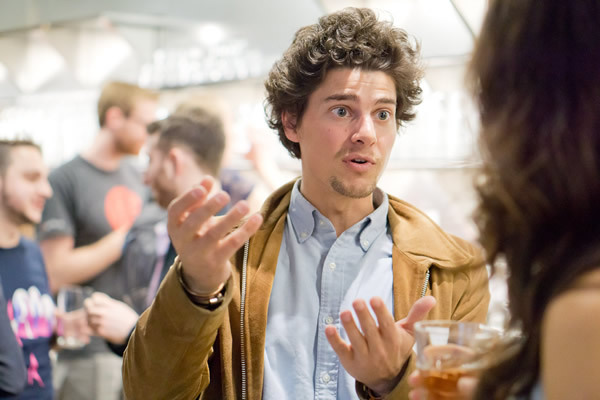 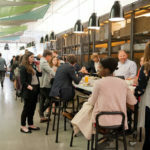 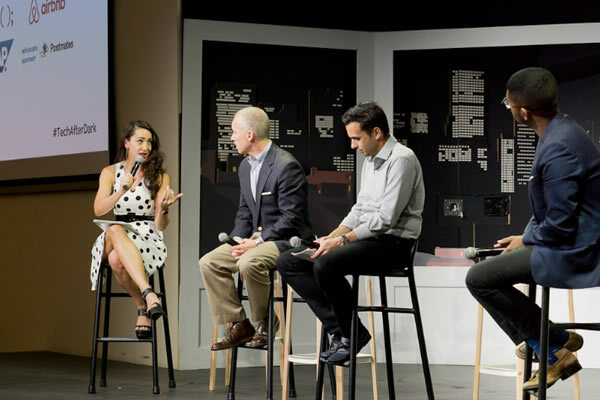 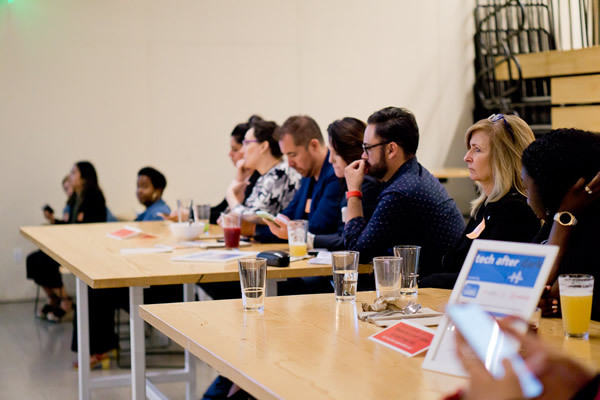 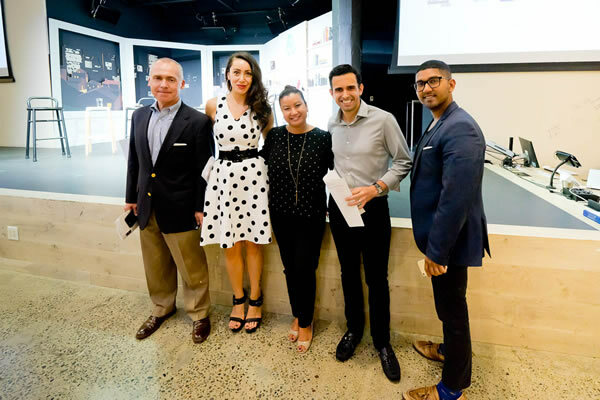 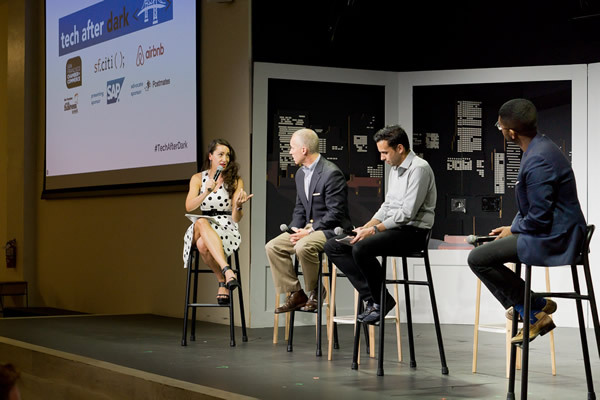 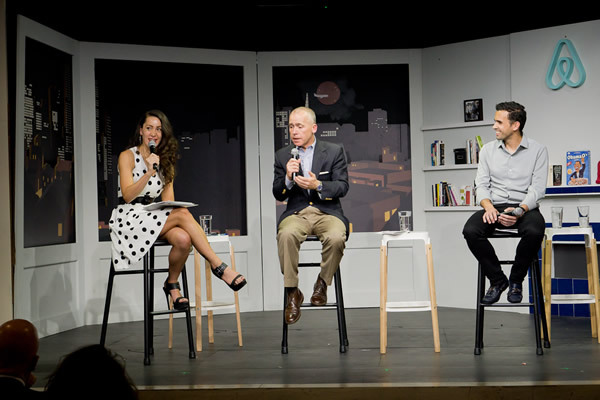 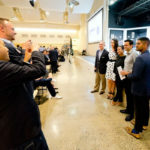 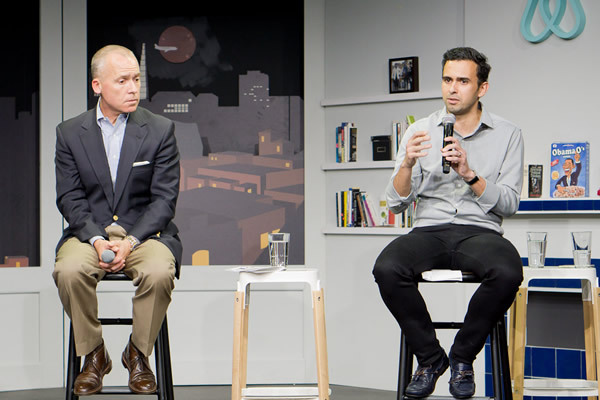 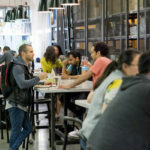 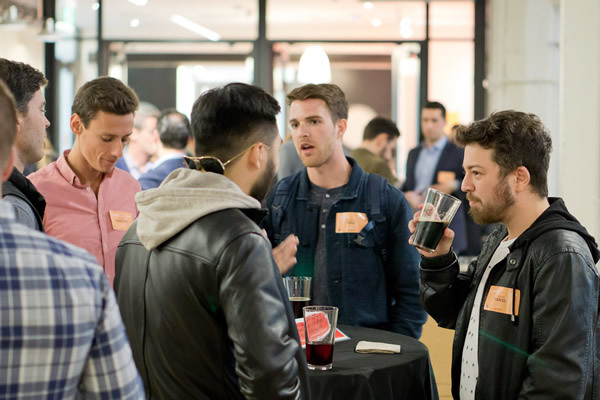 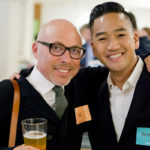 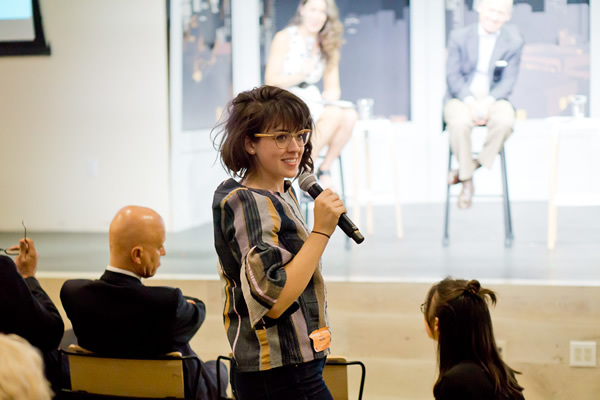 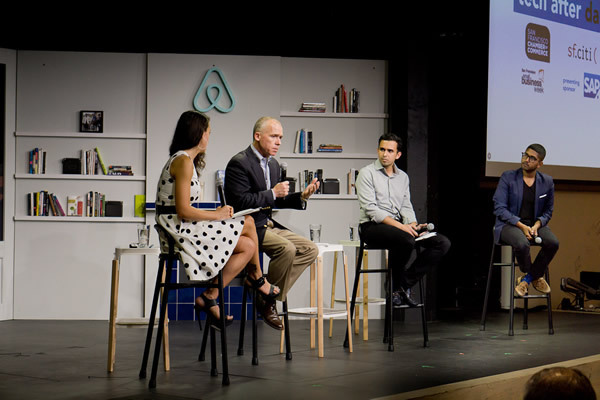 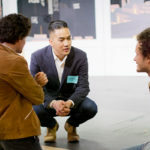 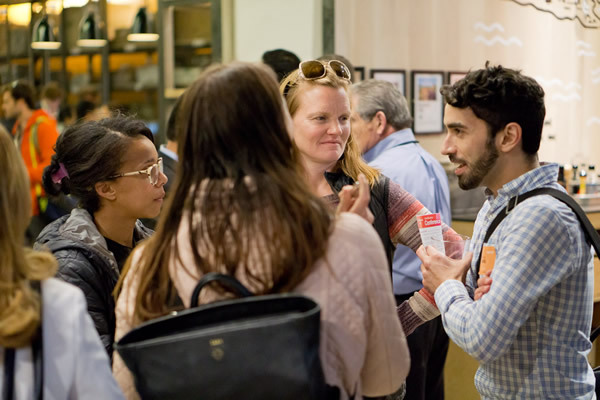 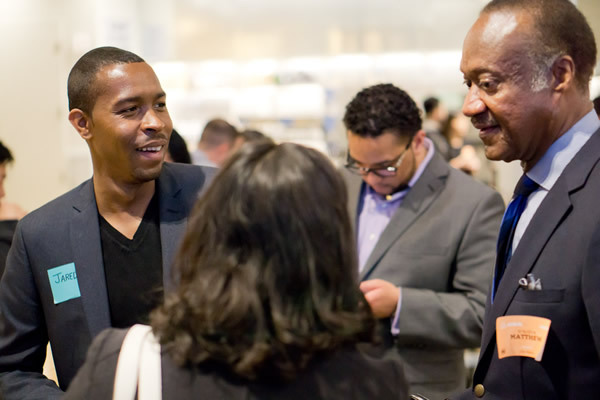 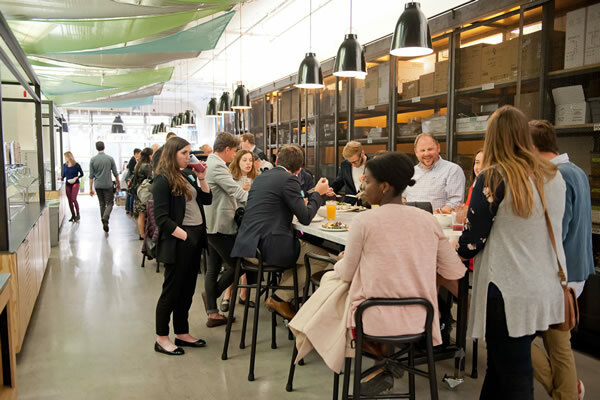 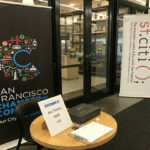 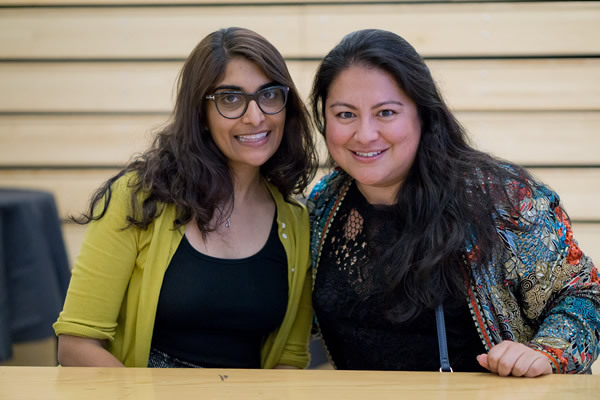 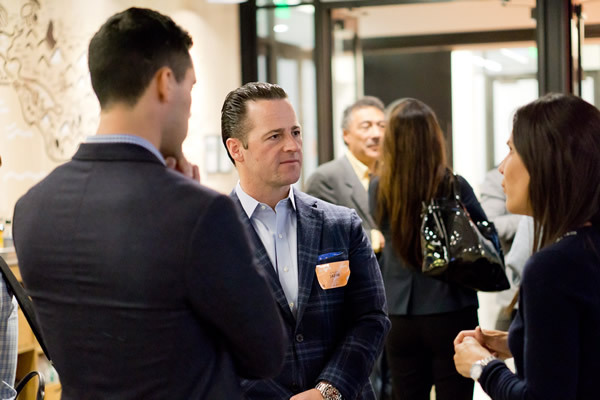 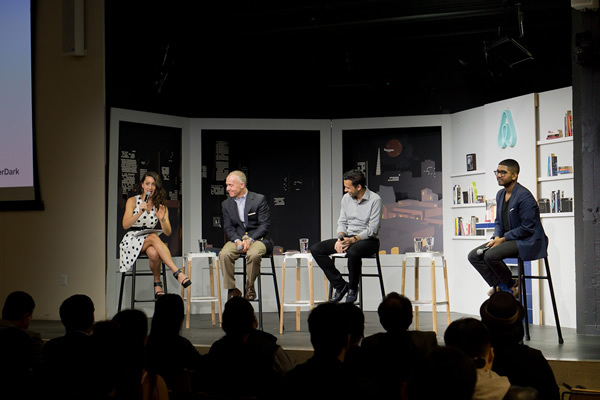 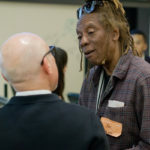 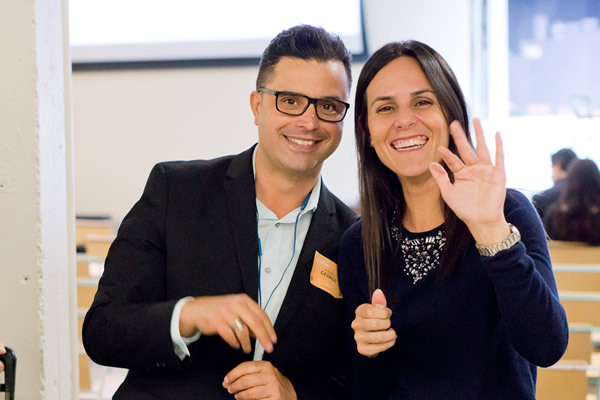 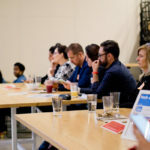 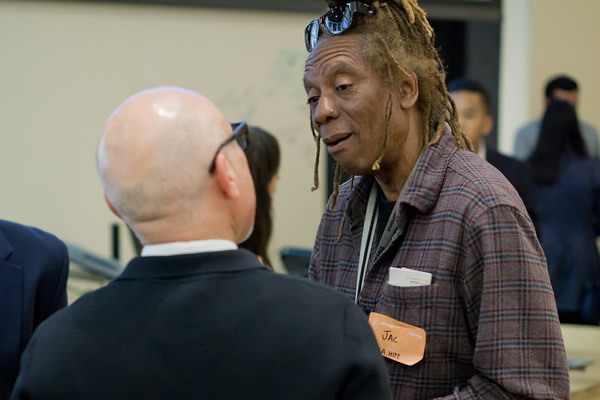 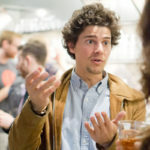 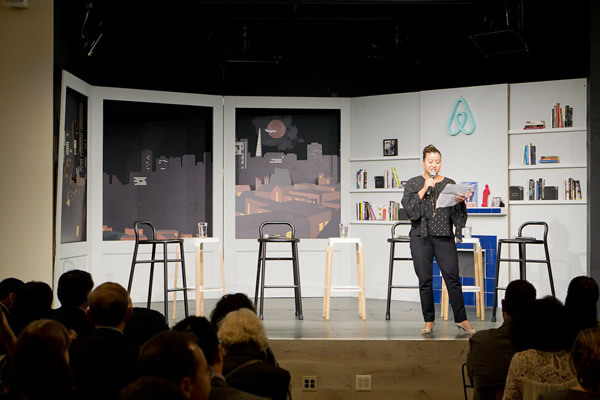 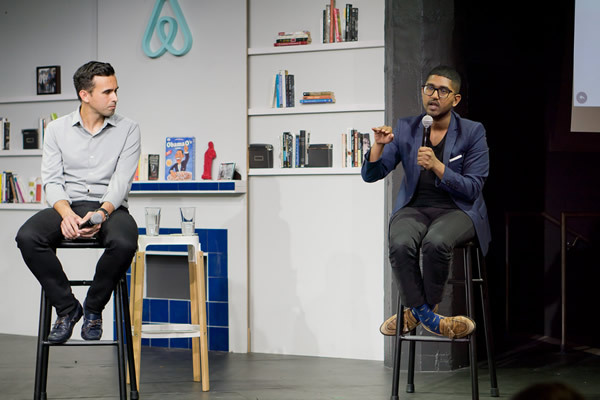 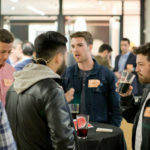 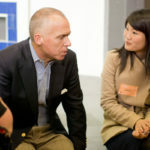 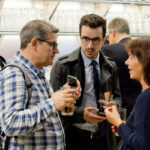 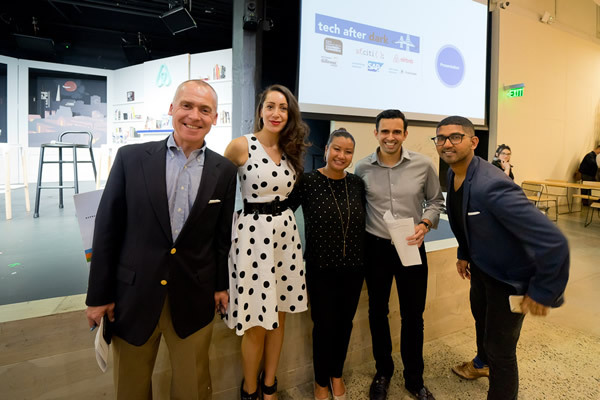 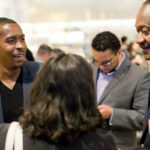 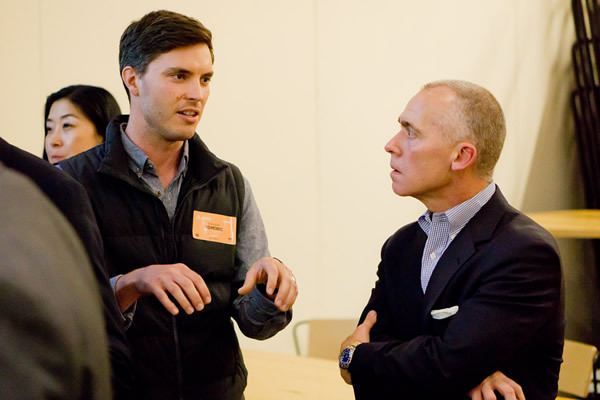 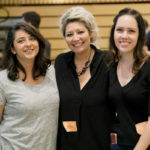 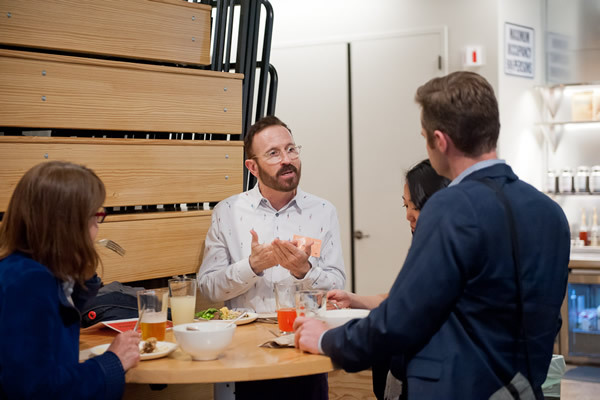 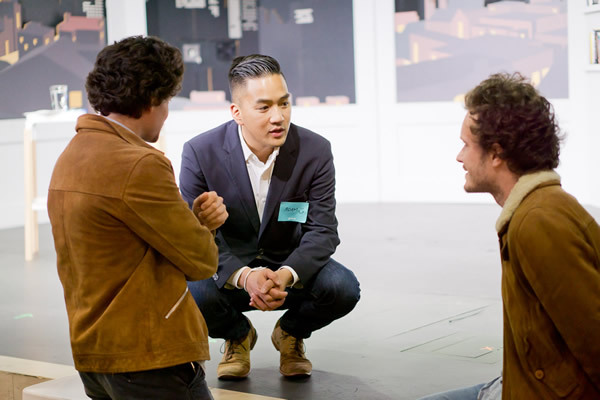 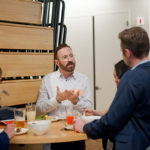 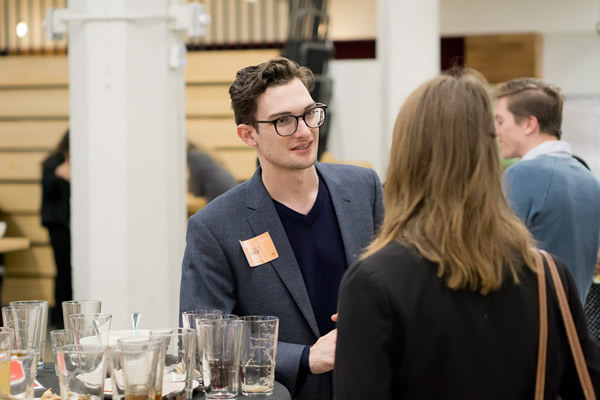 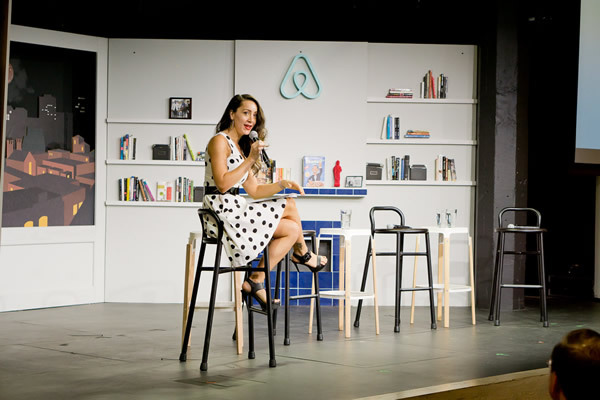 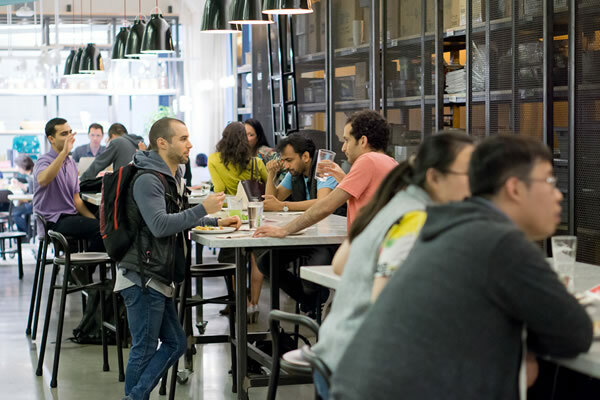 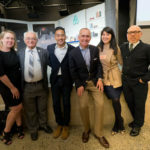 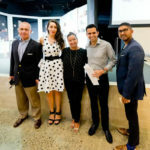 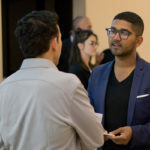 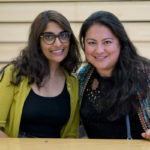 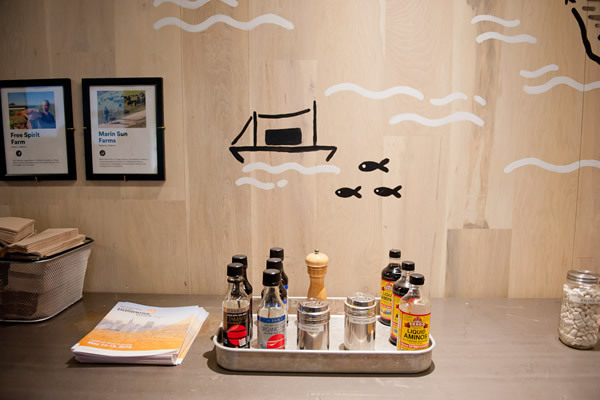 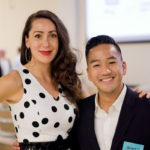 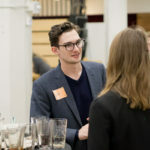 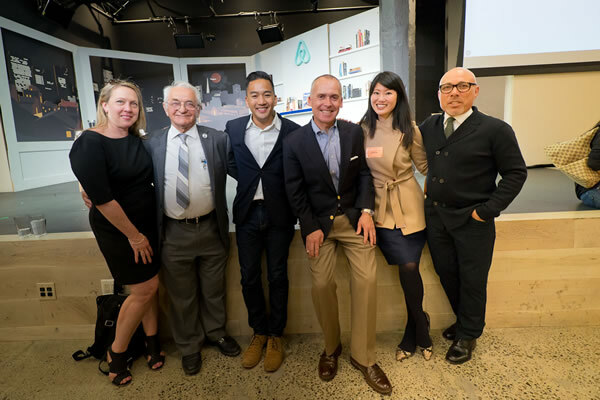 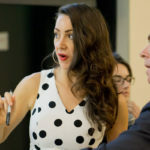 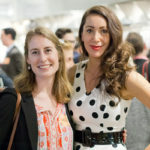 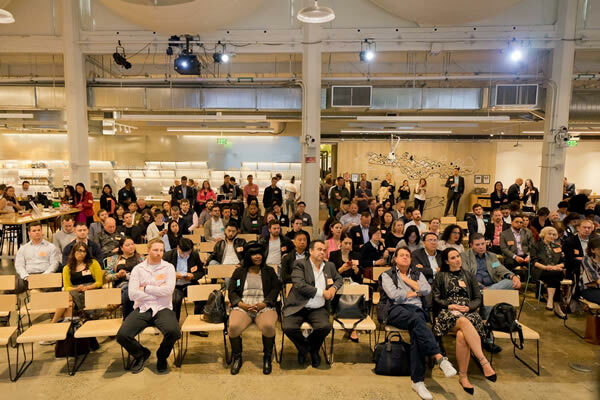 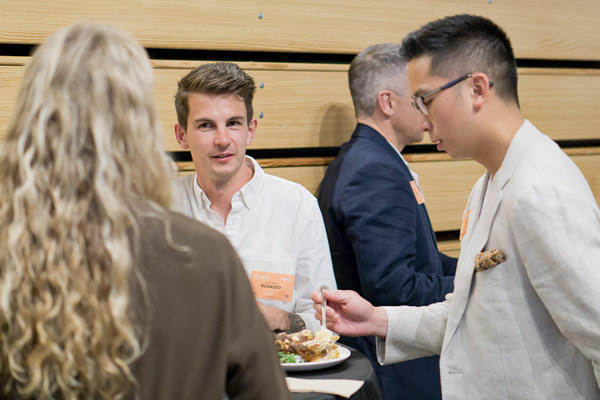 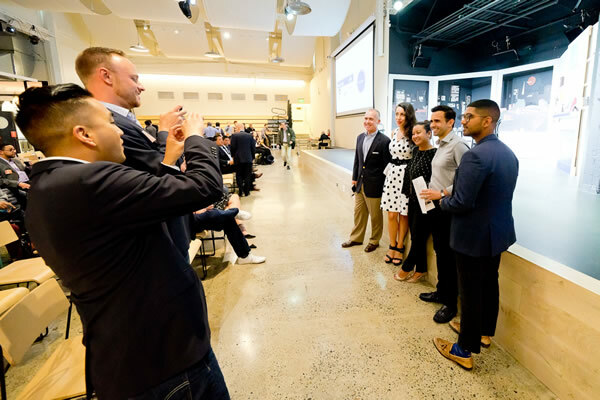 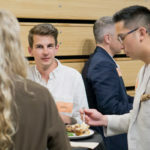 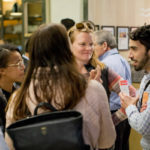 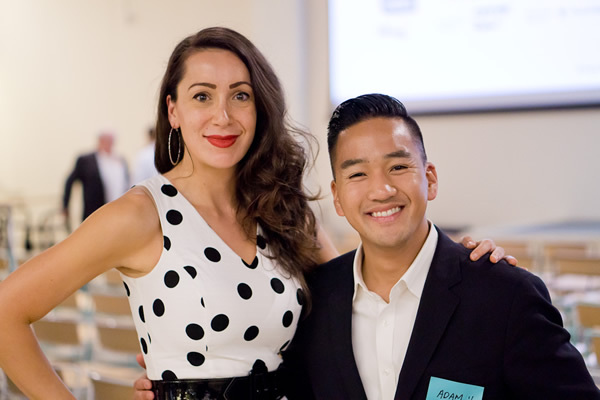 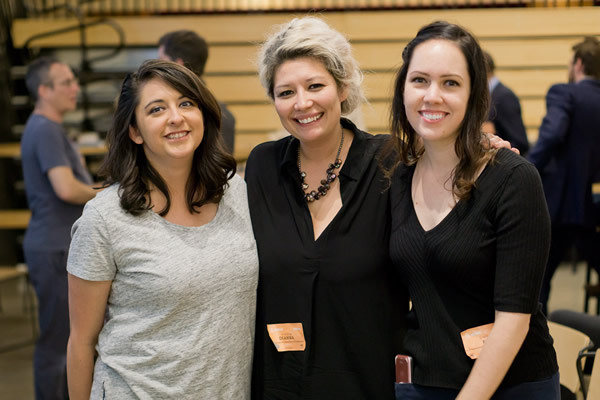 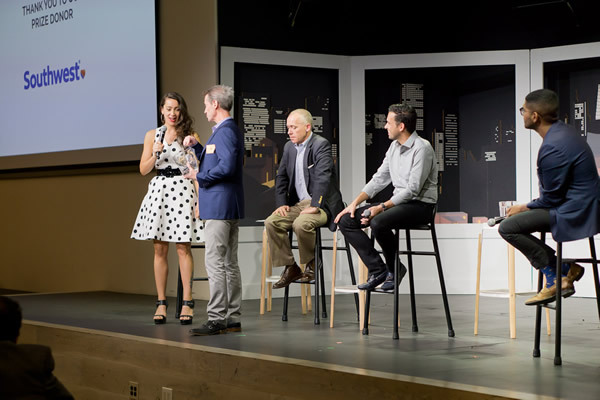 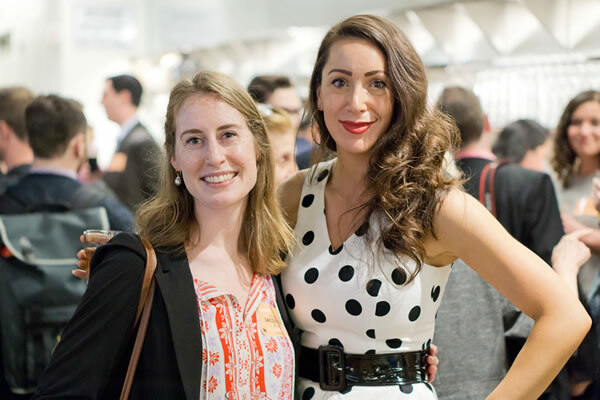 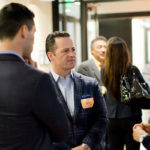 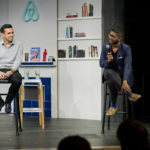 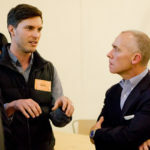 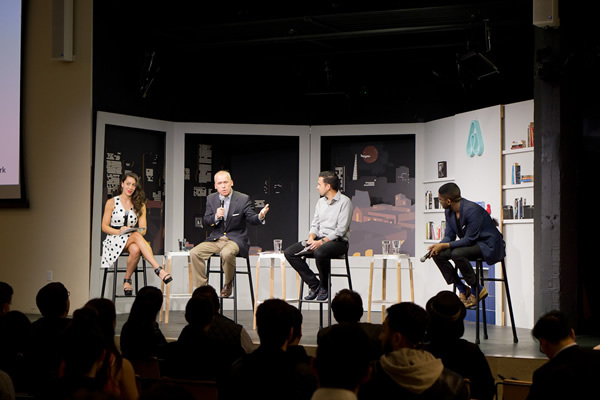 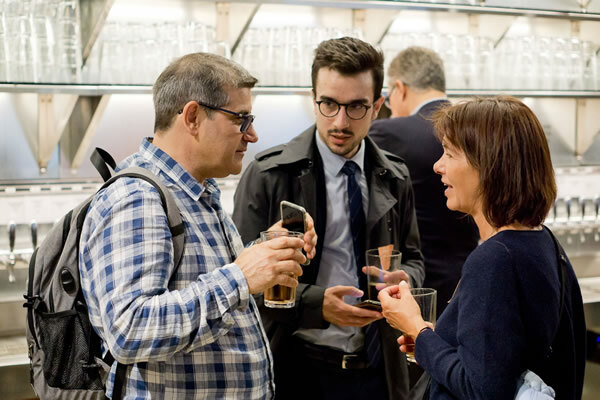 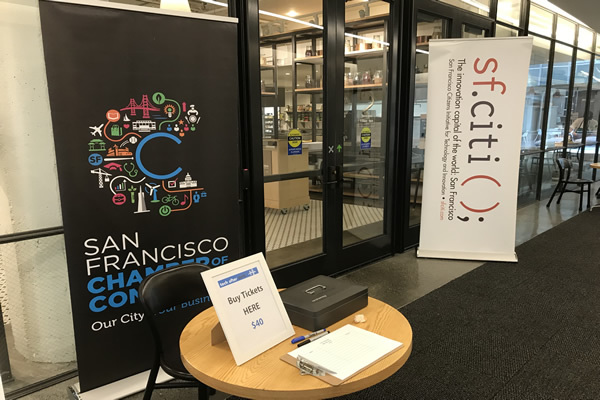 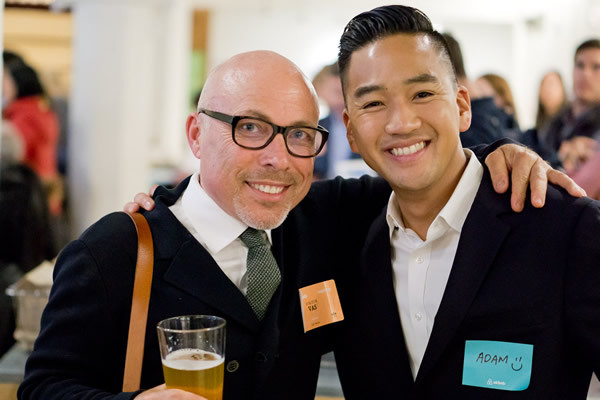 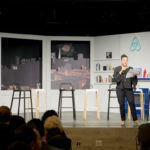 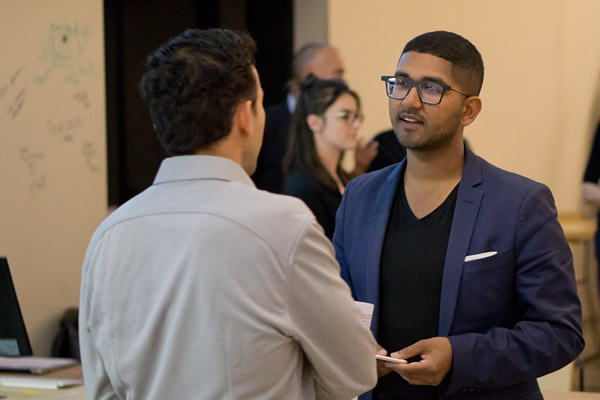 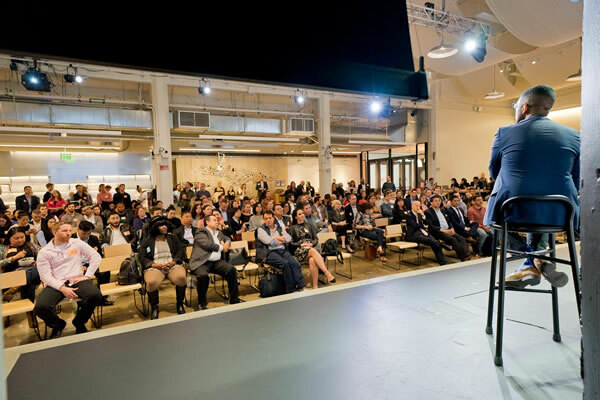 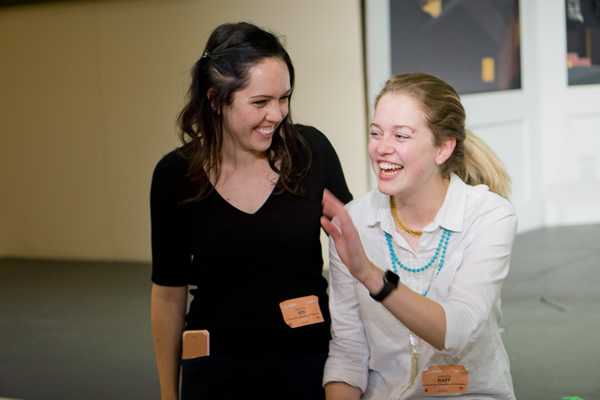 On Wednesday, May 16, leaders from San Francisco’s technology and business communities collided at Airbnb headquarters for “Tech After Dark,” organized by sf.citi, the San Francisco Chamber of Commerce, and of, course, our generous host Airbnb. 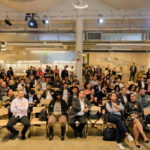 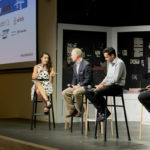 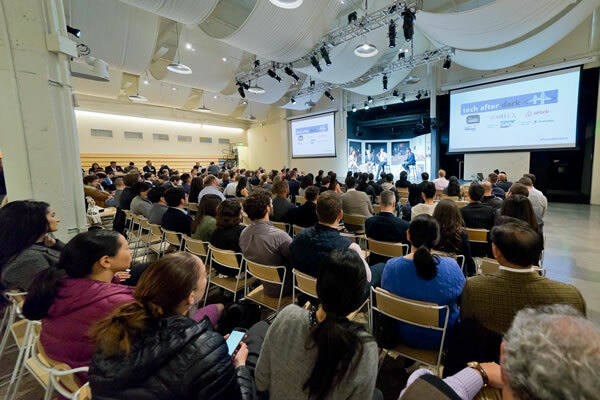 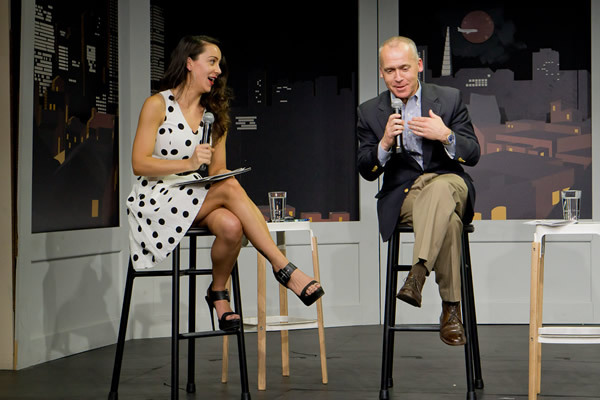 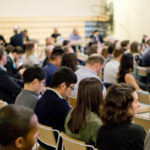 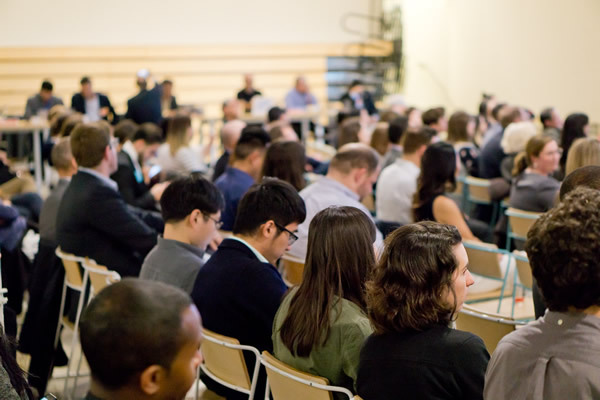 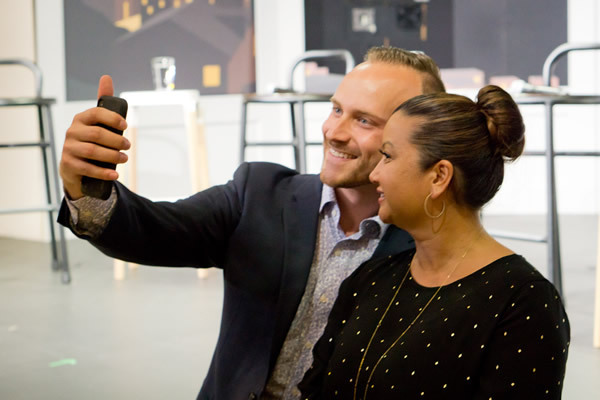 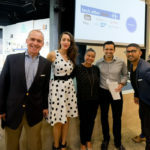 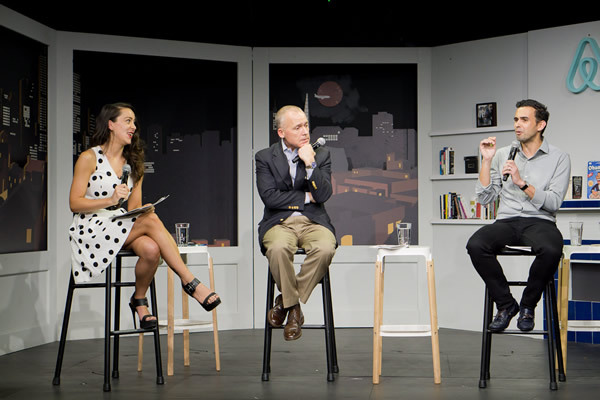 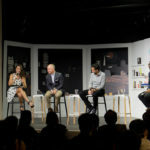 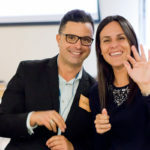 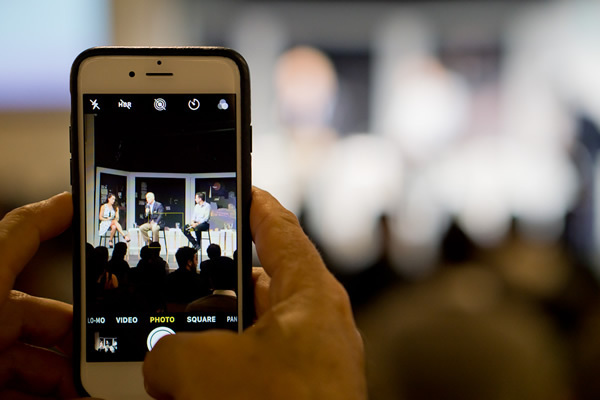 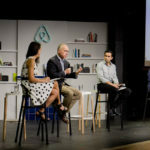 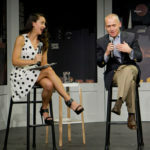 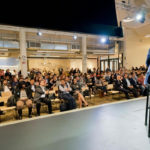 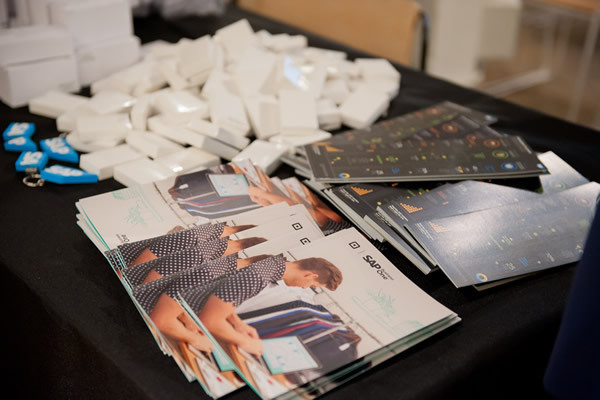 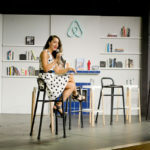 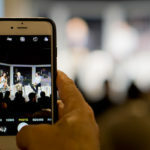 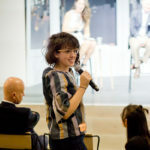 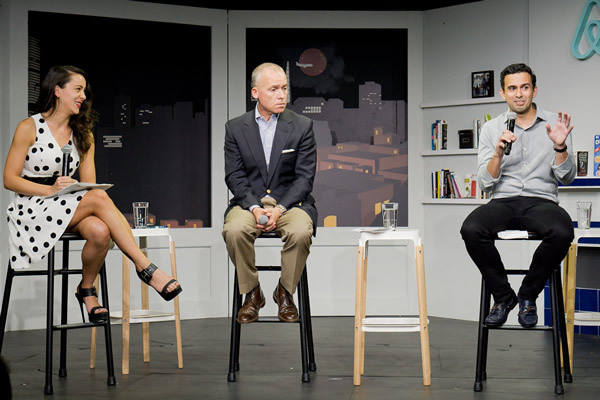 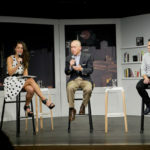 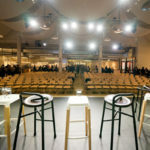 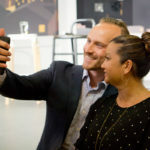 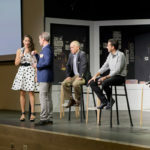 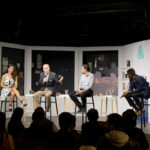 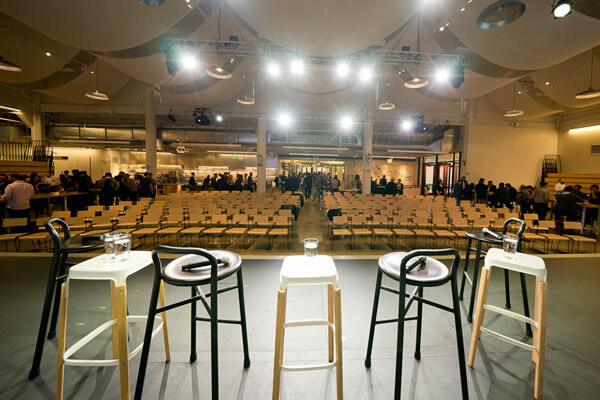 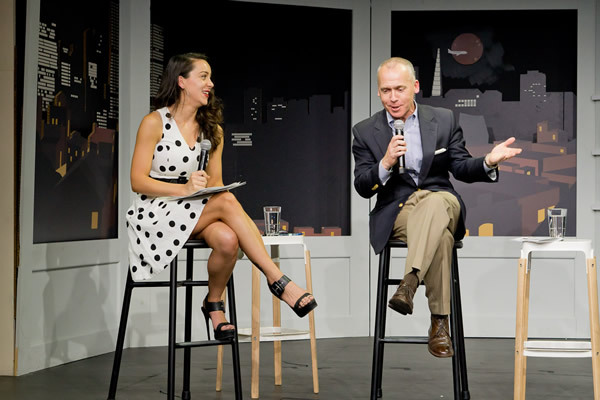 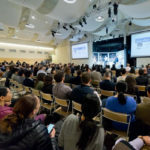 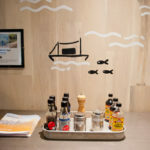 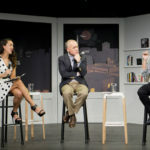 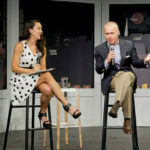 Timed and themed around San Francisco Small Business Week, the event explored today’s changing business landscape, which is increasingly powered by modern technology. 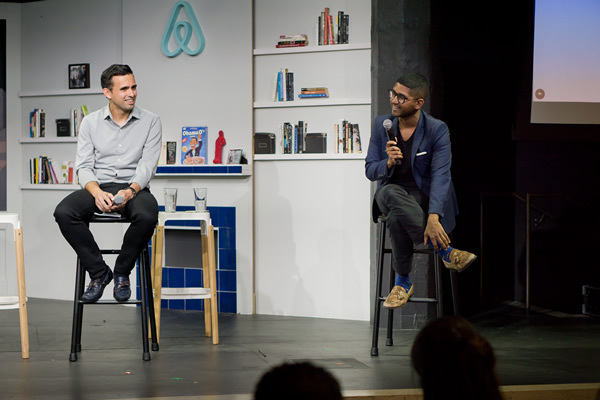 From left to right: sf.citi Executive Director Jennifer Stojkovic, Matt Middlebrook of Airbnb, Vikrum Aiyer of Postmates, and Antonio Silva of Square. 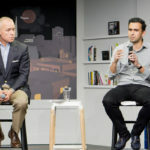 Our panelist from Square, Antonio Silva, cited a study revealing that 72% of small businesses face more challenges to growth today than in the past. 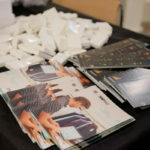 However, 65% of those surveyed reported feeling more able to handle those challenges…in large part thanks to the tools available to them thanks to tech. 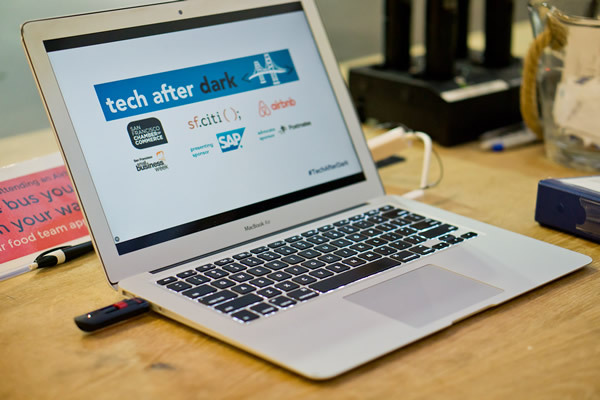 What did you think of Tech After Dark? 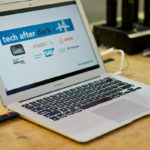 Let us know using the #TechAfterDark hashtag!